STATE CUP QUALIFYING LEAGUE FOR 12U THROUGH 19U TEAMS. NAYSL ALSO INCLUDES 9U THROUGH 11U DIVISIONS. 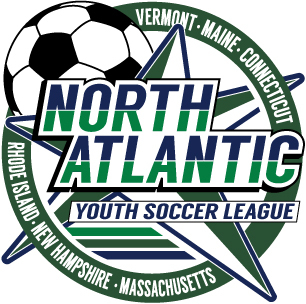 The league will include teams from Maine, New Hampshire, Vermont, Massachusetts, Rhode island and Connecticut, and is scheduled to begin in early April. Registration will be open in early December. Registration is now open! Please click here to register. Registration closes on February 15, so don’t delay! This is a birth year league per the US Soccer guidelines. Age groups will be formed by birth year.